Japanese carmakers Toyota and Suzuki have agreed to take concrete steps towards sharing more models, vehicle architecture and electric vehicle technology. 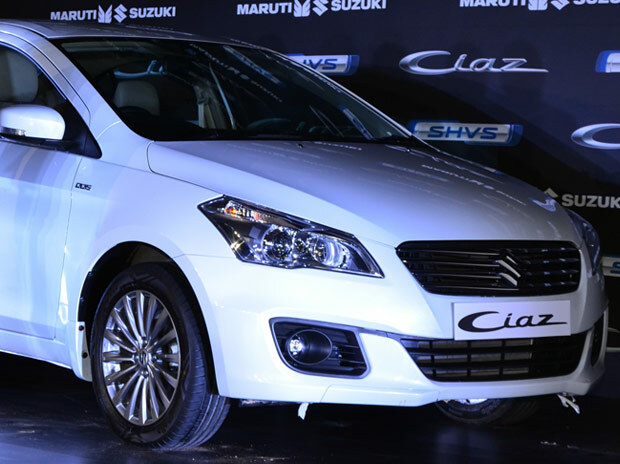 As part of the agreement, Toyota will now sell the Ertiga and the Ciaz sedan of Maruti Suzuki in India. Suzuki, in turn, would get two new electric vehicles built on the Toyota platform: The RAV4 and Corolla Wagon for the European market. The agreement also envisages that Maruti Suzuki’s popular compact SUV Vitara Brezza will be manufactured at Toyota India’s plant (outside Bengaluru) from 2022. This is expected to be the second generation Vitara Brezza and will be sold with the Toyota badging. In India, Suzuki’s unit, Maruti Suzuki India, is the largest carmaker, while Toyota Kirloskar Motor is in the sixth spot. The deepening of the relationship between the Japanese firms is likely to help Maruti solidify its position as the dominant carmaker in India. For Toyota, the partnership will be able to draw buyers who opt for a high-end Innova or Fortuner model but choose a rival brand for their second or third car, a segment dominated by companies such as Maruti Suzuki. Toyota also wants to learn the art of selling small cars in India from Maruti and train its workers accordingly. “Through our new agreement, we look forward to the wider use of hybrid technologies, not only in India and Europe, but also around the world. At the same time, we believe that expansion of our business partnership with Suzuki — from the mutual supply of vehicles and powertrains to the domains of development and production — will help give us the competitive edge we need to survive this once-in-a-century period of profound transformation. We intend to strengthen the competitiveness of both our companies by applying our strong points and learning from each other,” Toyota President Akio Toyoda said. 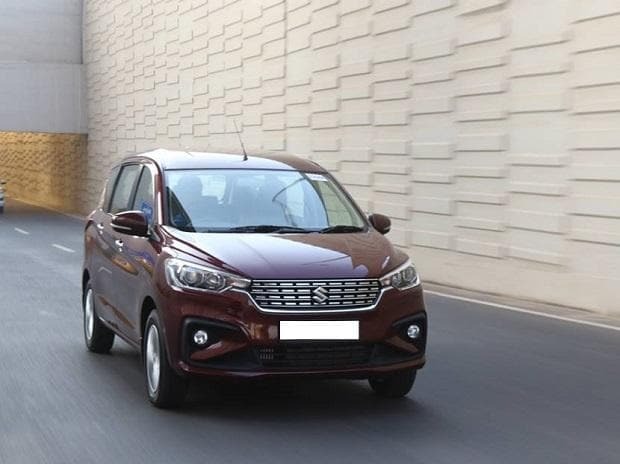 Maruti, which wants to build a portfolio of bigger, premium cars as well, will be able to source the latest technology in areas such as safety, emissions and green vehicles. “I have seen progress in the partnership since then, and it is my pleasure to be able to make this announcement regarding the status of partnership on a global basis, including Europe and Africa. In addition, we appreciate the kind offer from Toyota to let us make use of their hybrid technology. We will continue our utmost efforts,” said Suzuki Chairman Osamu Suzuki. Toyota and Suzuki have been considering such a collaboration since having signed a memorandum of understanding towards a business partnership on February 6, 2017. Since then, Toyota Kirloskar, the local unit of the Japanese automaker, has agreed to source the premium Baleno hatchback and compact SUV Vitara Brezza from Suzuki’s Indian unit, Maruti Suzuki.